No-screen design, exquisite and compact, will not block the user's sight. 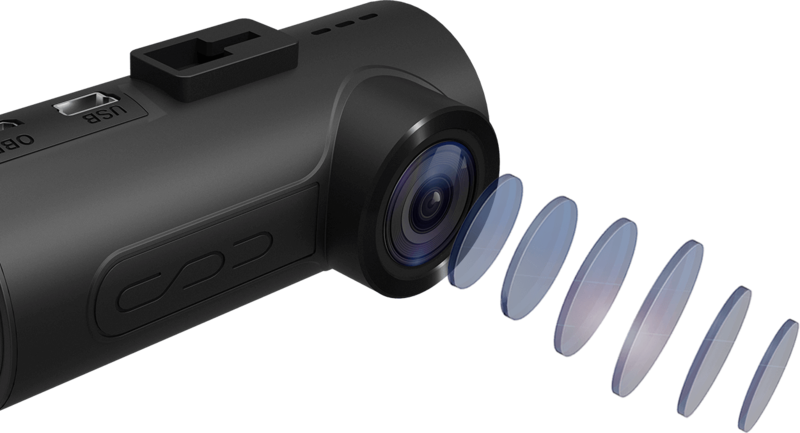 It solves the problem that the traditional recorder with screen on would distract user’s attention during the driving. The traditional recorder with small screen would distract user’s attention. 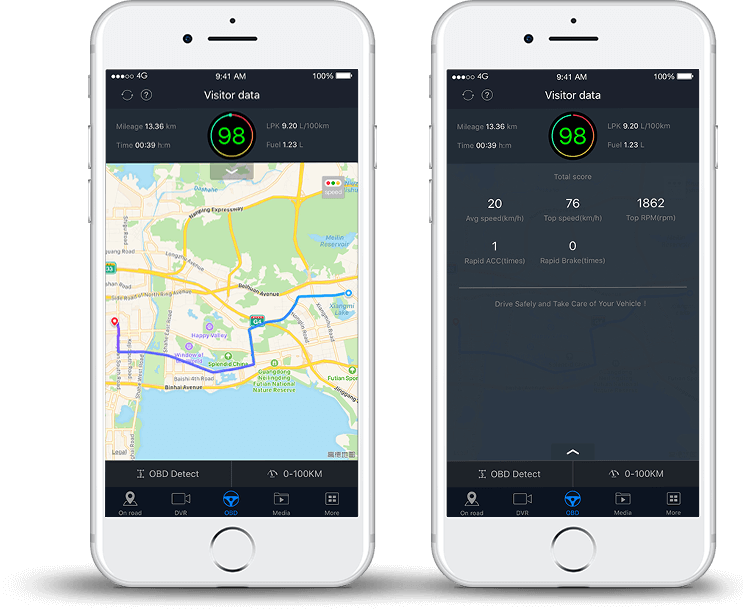 Parking monitoring, will all-weather security guard your car. recording automatically and lock the video immediately. Even if left, never stop protection. ● The high sensitivity technology used in back-illuminated CMOS image sensors for security camera. 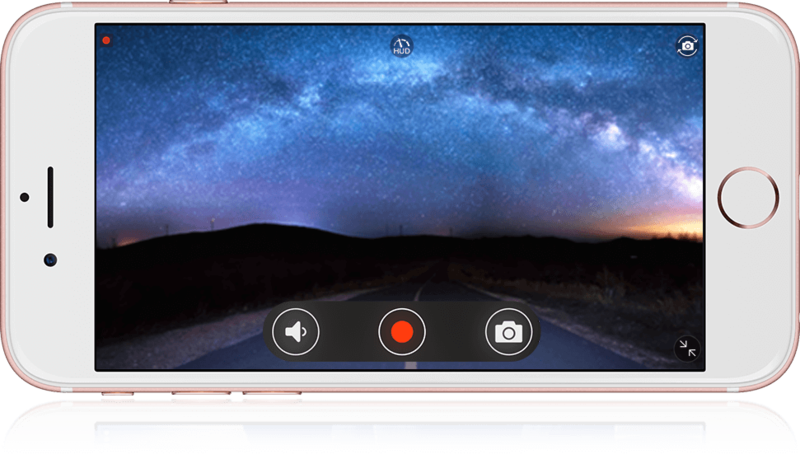 ● Realizes high picture quality in the visible-light, near infrared light regions. Full HD spherical glass lens group. Connect the DVR with App through WiFi, view and download content need no traffic cost. 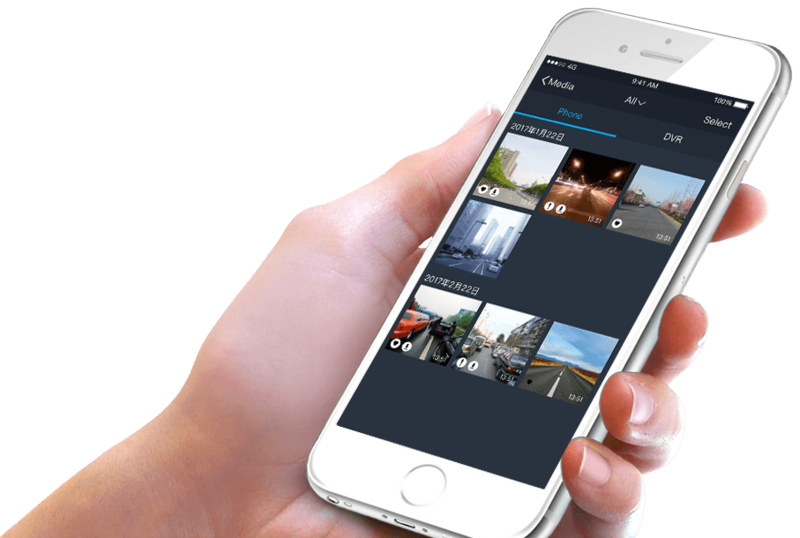 Open the App you can view, edit videos and pictures, knowing the traffic records at a glance. 0-100km Speed Measurement can provides the G-Value curve, the accelerated curve, and test results. To be more stylish and appealing! 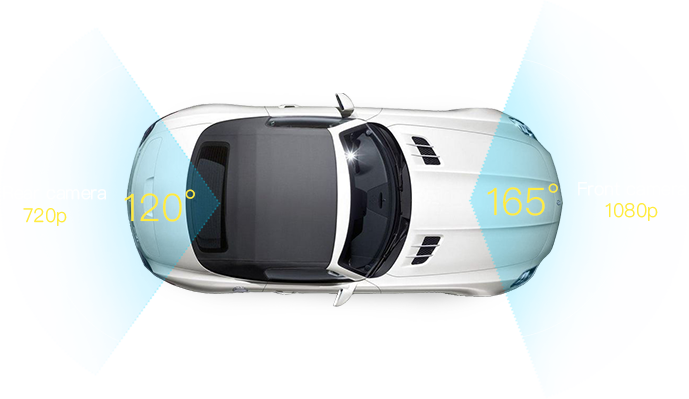 Based on the high quality lens and excellent algorithm,it will reduce the probability of the Rear-End impacts accident. Monitor the condition of the vehicle at all times. Once a problem occurs, it will automatically feed back to the user and give professional advice. Improve driving habits, “Green Travel"
Every frame of the pictures is worth keeping. Living in the moment and recording it, makes the moment more vivid. 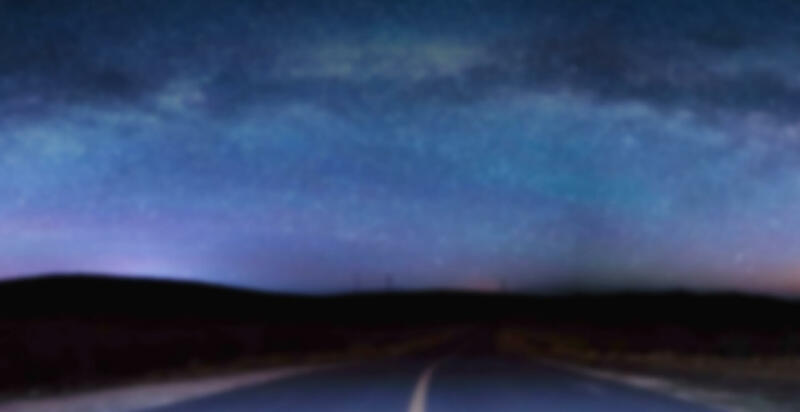 No matter the traffic accident videos, or the wonderful pictures in the journey, . could be shared through social software. 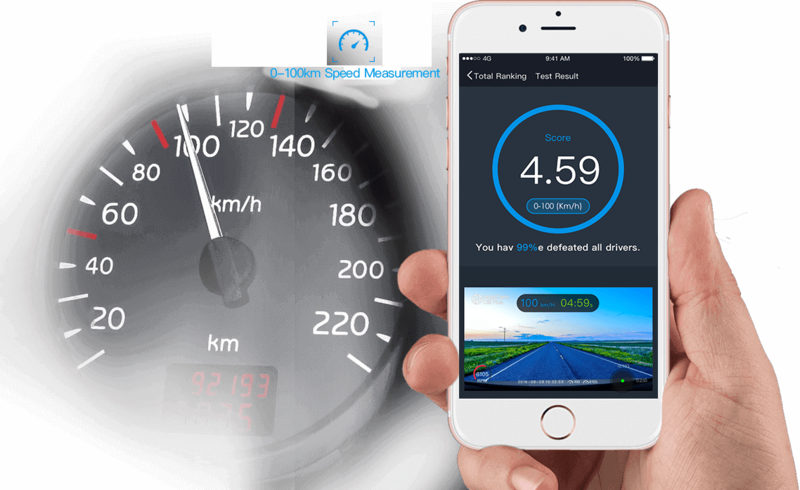 Through the phone, the Speed, Rotational Speed, Fuel Consumption and other information will be projected on the front windshield of vehicle. The driver do not have to bow his head to check the information. They can focus more on driving, and the safety can be improved. 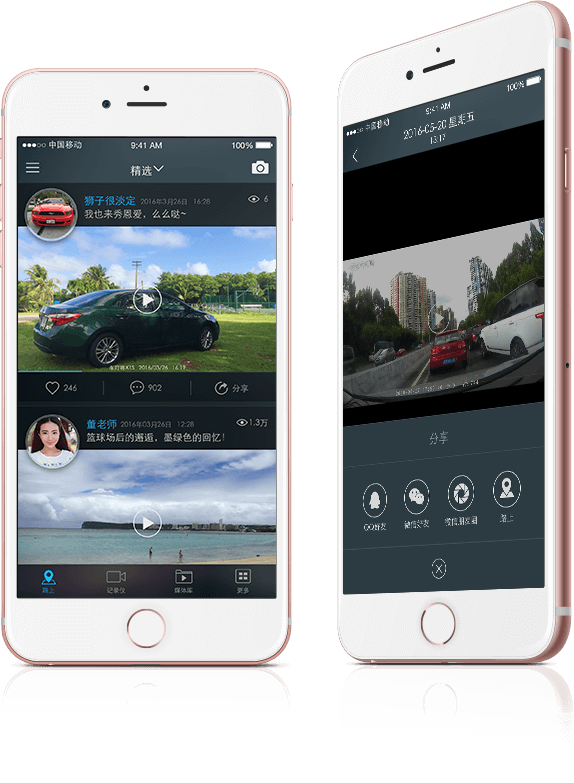 It can automatically manage the trip and record the vehicle history and driving behavior for you. 1. Fix the bracket in the best installation position of the front windshield. 2. Insert the Mini USB port into the interface with USB identification on the device. 3. If you use the Cigarette Lighter to supply power, please refer to the red dotted line as shown in the diagram. 4. 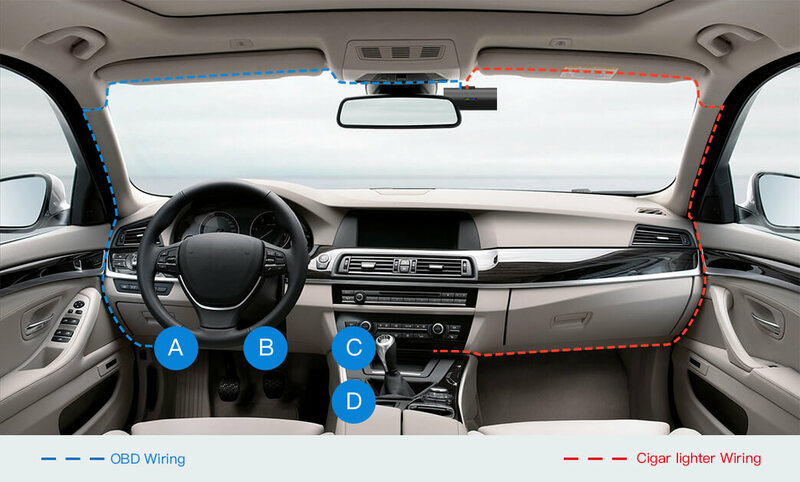 If you use the OBD power cord, please refer to the blue dotted line as shown in the diagram.